Sliding patio doors offer a superb way to add large span panoramic sliding glass walls to your home and maximise your view. Our aluminium sliding doors feature slim sight lines and the latest running gear making them effortless to open with just one hand. Even the heaviest door panels slide effortlessly with minimal effort, opening up large clear openings and linking the inside of your home to the outside all year round. For where you wish to make the most of your outside space and enjoy the finest views sliding doors provide the ideal solution. They also take up a minimal amount of space as the doors slide within their respective tracks rather than opening to the inside or the outside. 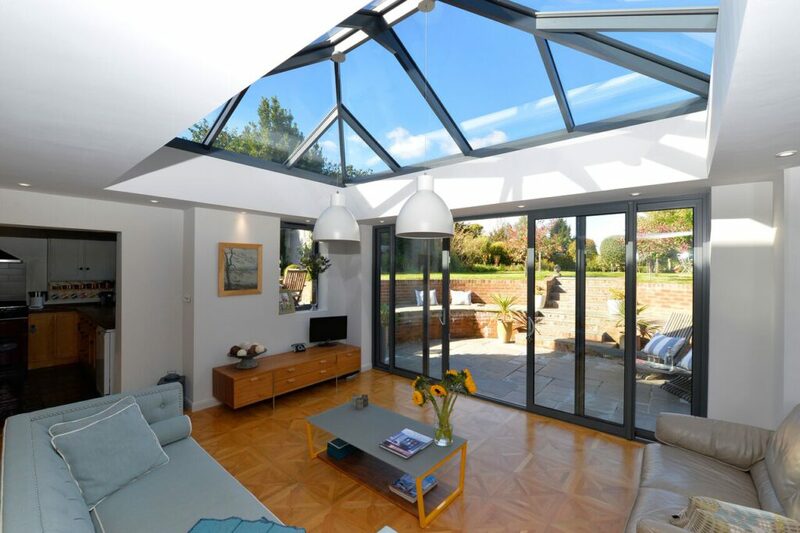 Our sliding doors are available from a simple two-panel door up to triple track multi-panel sliding doors glazing an entire elevation in your home. 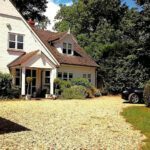 You also have a choice of the latest inline sliding doors or the latest in advanced lift-and-slide patio doors that provide even more features and versatility. Our Smart Systems Visofold suite of sliding doors offer you cutting-edge aluminium sliding doors with slim sightlines, impressive thermal performance and flexible opening options. Sophisticated sliding patio doors with multiple opening options. Infiniglide Sliding Doors are the latest in cutting-edge slimline sliding doors with a near frameless appearance. A superb minimalist sliding door with 20mm sightlines, exceptional quality and superior performance. The world-renowned Schuco brand offers the ASS70 Sliding Doors with premium design features, German engineering and the option of lift and slide or standard sliding features. Schuco ASS70 sliding doors are effortless to open and create panoramic sliding glass walls. Our state-of-the-art slimline aluminium sliding patio door with 20mm interlocks, six-point locking systems, a minimalist appearance and with a 20-year guarantee. 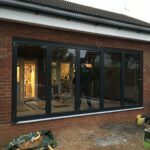 One of the best sliding doors on the market with all the brand quality of Origin, renowned for their bifolding doors, windows and entrance doors. Our custom-designed steel look sliding doors provide a fantastic alternative to steel doors. 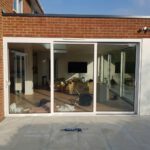 Designed with the period glazing bars and multiple panels of old metal doors, our steel replacement sliding doors are elegant, secure, weather resistant and functional. Create a traditional or industrial look in your home with our newest sliding door product. Our sliding door ranges can be configured and custom-designed to provide fixed corner or cornerless solutions, sliding doors that slide out of sight into a wall and a choice of sliding panels. Give your home the ultimate sliding door by designing them as part of your building work to fully slide into your walls. Open your sliding doors and watch them disappear, leaving a fully open view. All sliding door products from Aspire bifolds feature the latest in thermal performance, enhanced security and aesthetic appeal. Sliding doors are available up to 3 metres in height and up to 3 metres in width per panel, depending on the configuration. Our choice of sliding door sightlines let you choose the perfect sliding door offering large glass areas and little interruption by visible mullions. 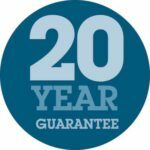 Contact your sliding door specialists for London and Surrey. 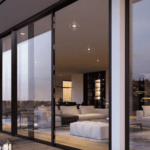 For any home, apartment, high rise installation or bespoke design, the range of sliding doors by Aspire Bifolds provides new ways to open up your home with sophisticated, secure and innovative aluminium sliding doors.